It has become clear that mobility is going to be disrupted and how we get around cities will never be the same. Trying to make sense of the disruption is not easy as there are so many factors changing urban transport. Active Mobility, Data Analytics, Electric Solutions, Shared Mobility and Autonomous Vehicles are the major factors that will be responsible for changing the way we move. Understanding mobility patterns and habits, thanks to Data Analytics, can help improve travel experiences and optimise journeys. Intelligent Transport Systems (ITS) are connecting existing transport infrastructure through communication and information technology while collecting data to find ways to reduce congestion and pollution. Today there are many apps designed to allow commuters to not only discover the fastest route to their destination, but also the cleanest. From cars to busses to scooters, all Electric Vehicles are benefiting from improved battery technology and reduced maintenance and running costs, which makes EVs more appealing for urbanites. In addition, a number of world capitals such as Paris, London, Mexico City, Madrid and Athens have vowed to ban combustion engines from their cities by 2025 and electric alternatives are likely to become the norm for urban transportation. Shared Mobility is well established in most major European cities. In Paris there are car (Autolib’), utility vehicle (Utilib’), scooter (Cityscoot), bike (Velib’), and kick scootering (Samocat) sharing services while we see ride-hailing platforms such as Uber and Lyft in almost every major city. The proliferation of such services is a welcome trend given that each shared car eliminates the need for seven to 11 private cars. A second generation of free-floating ‘dockless’ vehicles, such as bikes and electric scooters booked, paid for and unlocked via smartphones have begun entering cities and likely represents the future of shared mobility. Cities are preparing themselves for Autonomous Vehicles and the race is on between automakers and tech companies. OEMs are pushing single AV ownership, which will ultimately not lead to less congestion in cities, while tech companies are pushing for a shared AV model, whether this means ride hailing apps with AV fleets or autonomous busses and shuttles which can carry many more passengers per vehicle. What is clear is that AVs will very much become a part of an urbanites daily life within the next 10 years. 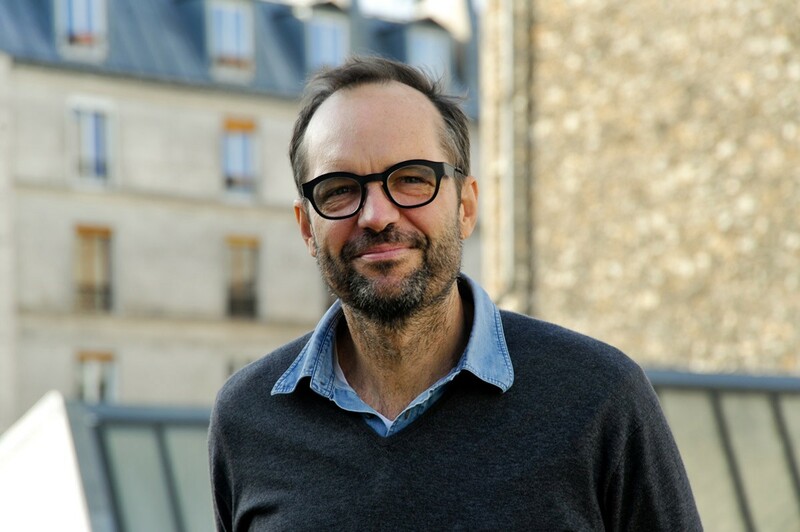 Ross Douglas moved to Paris in 2015 from his native South Africa to create Autonomy, a company which creates urban mobility-based events that connect innovators and policy makers to influence the way we move in cities. 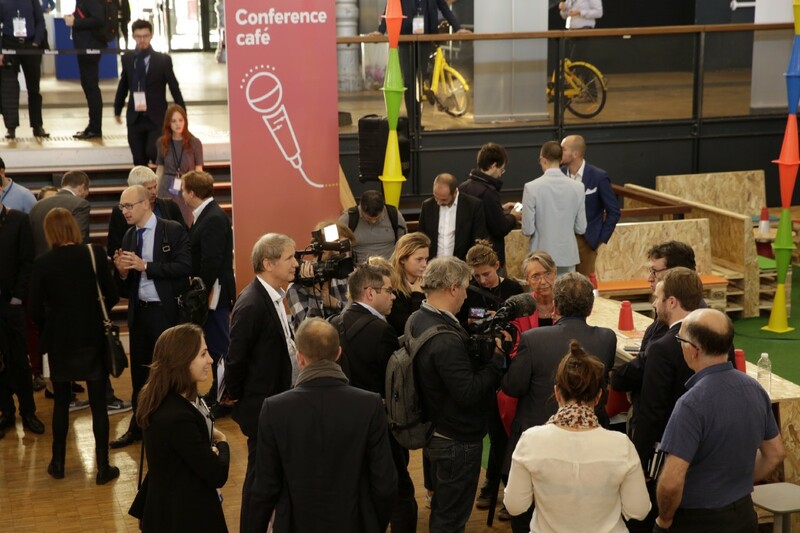 Here he talks about what sets Paris apart as a leader in sustainable mobility solutions and the major trends which will influence the future of urban mobility in Europe and beyond. What inspired you to found Autonomy in Paris? As a frequent visitor to Paris, I always believed that Paris was a city that was pushing hard to improve mobility by coming up with many different solutions and pushing a multimodal philosophy, hence their bike and car share programs [Vélib and Autolib respectively]. In addition, Mayor Hidalgo was and is incredibly active in lowering single-car ownership and driving which are the largest contributors to congestions and pollution in any city. Finally, Paris is home to some of the world’s leading transport companies. What sort of role do you think France will play in the transition to electric mobility? What is clear is that since the signing of the Paris Agreement at COP21, France is wanting to lead in sustainable solutions. The easiest way to reduce carbon emissions is by changing road transport from fossil fuels to electric. In France, most electricity is generated from nuclear and hydro energy, both of which are non-carbon producing forms of electricity. 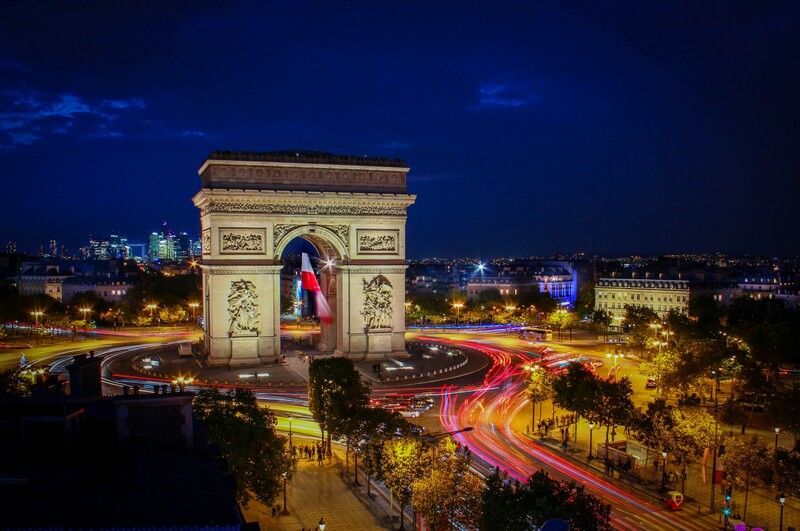 Given the country’s ban on combustion engines by 2040, France could be the first country to have carbon-neutral traffic. What impact has President Emmanuel Macron had on the Climate negotiations? Macron understands the need to transition from fossil-fuels to electric, which he made clear on the one-year anniversary of COP21 when he held the One Planet Summit. He brought together leaders, influential media actors and even celebrities from around the world to reinforce a global commitment to reducing carbon emissions. In addition, thanks to the momentum created by President Macron’s ‘Make the Planet Great Again’ and ‘#ChooseFrance’ movements, which are closely following on the heels of Brexit, Paris has become the world’s most influential hub for sustainable urban mobility. The three world leaders, America, China and Europe, will take different paths. The Americans are rushing to win the race of autonomous vehicles and, more specifically, on-demand robo-taxis. 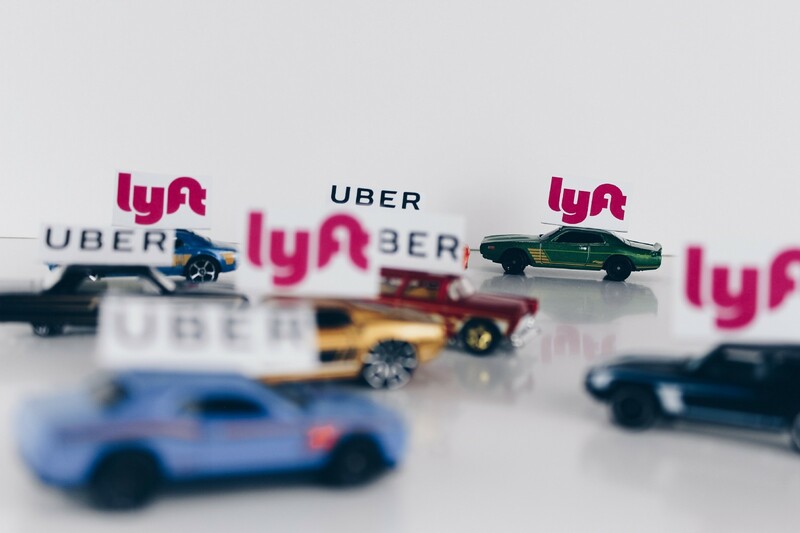 We see this with companies such as Uber, Waymo and Lyft. The Chinese on the other hand are way ahead the rest of the world in developing affordable electric vehicles. NIO, CHJ and NIU are just a few examples of some of the impressive electric technology coming out of China right now. Europeans meanwhile are pushing for a multimodal approach by encouraging greater active mobility such as biking and walking to increase health benefits and reduce congestion and pollution. They are also more concerned about the data that autonomous vehicles will produce. Finally we see a rush to install the electric infrastructure needed to transition urban vehicles to electric. 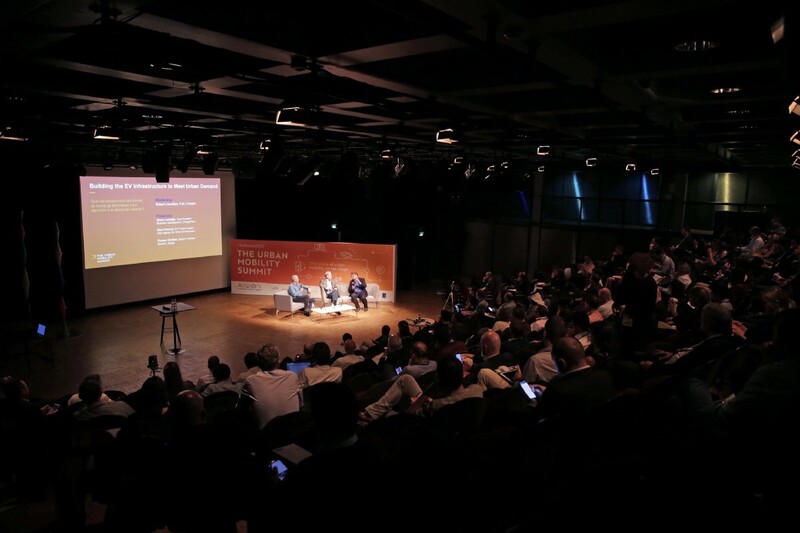 Autonomy’s Flagship urban-mobility salon and conference series Autonomy & the Urban Mobility Summit will be held from 18–20 October 2018 in Paris.